The leather keychain comes with an “Original Cobrax” closure that allows it to be attached to both the pants and another accessory, providing greater versatility. 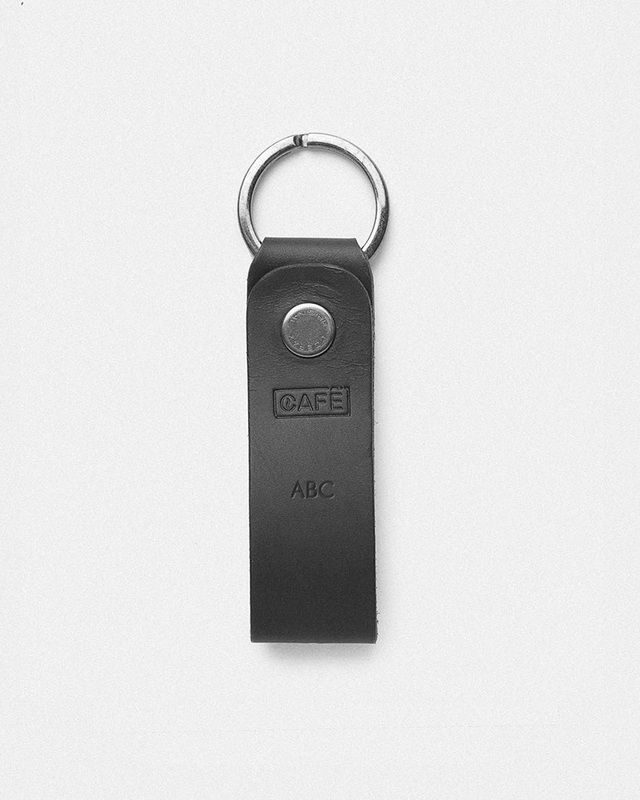 It is perfect for the car, motorcycle, or home keys. This leather key chain, with the passage of time, will create a very special patina. Add your personal touch with our embossing service. Important: Customized items require 3-5 extra days for completion and cannot be accepted for exchange or refund. Monday - Thursday from 9:30 am - 6:30 pm. Friday 9:30 am - 3:00pm. Returns have no extra cost. Free Shipping Worldwide on orders over 120€. Purchases may be returned within 15 working days from the order delivery date. More info in our Returns Policy. Add your personal touch with our embossing service. *Important: Personalised items require 3-5 extra days for completion and cannot be accepted for exchange or refund. We only use the finest quality leather handcrafted in Spain in a traditional way. Our leather is 100% vegetable tanned and undergoes over 50 separate processes taking at least 35 days. Over the past 150 years very little has changed in their secret formula. Tree bark extracts from Acacia and Quebracho, water, beeswax, marine oil, and naturally occurring pigments are combined. Each hide is unique and tonal variations as well as small marks are part of the inherent nature of the material. These apparent imperfections should be seen as an exclusive quality of each product. Leather will create a beautiful patina, darkening gradually over time. Scuffs can be reduced with gentle rubbing to warm the oils in the leather. 1. Clean the leather with a damp cotton cloth. If possible, use destilled water. 2. Apply a small amount of natural leather conditioner onto a clean cloth and work it in to the leather. Repeat the process until leather feels hydrated. 3. Using a brush or cotton cloth, remove the extra wax/cream and buff until their original luster is restored.